The cost of making an immigration or nationality application has risen extremely steeply in recent years. 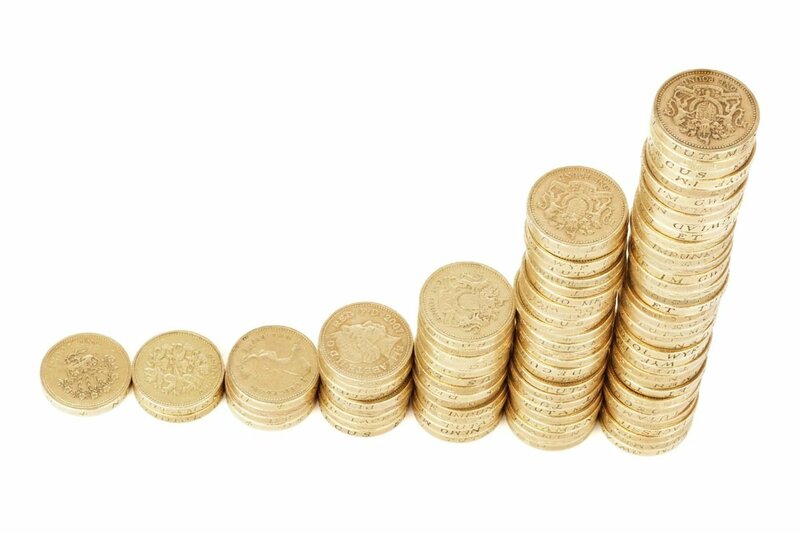 Annual increases of 20% or 25% per year are now standard, bringing the current cost of an application for indefinite leave to remain in 2017 to £2,297. The actual cost of processing such an application is £252, so the Home Office is generating considerable income from each application. As the Guardian reports, “profit margins” are as high as 800% for some types of application. 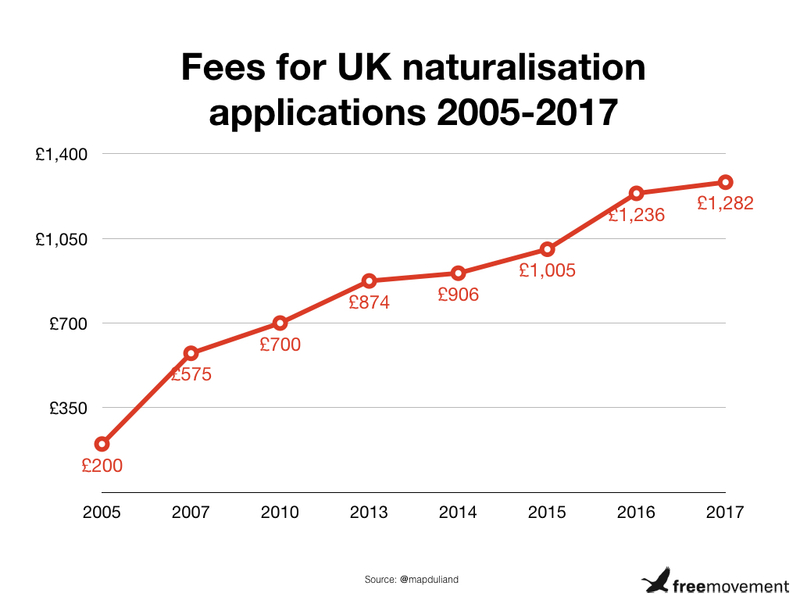 Fees were only introduced for in-country applications in 2003 and the increase only began in earnest in 2007, when for example a postal application for Indefinite Leave to Remain was increased from £335 to £775 and an application for naturalisation as a British citizen from £200 to to £575. [t]he remainder will be funded through targeted visa fee increases, which will remove the burden on the UK taxpayer while ensuring the UK remains a competitive place for work, travel and study internationally. There seems little doubt, however, that as far as Ministers are concerned a welcome side effect of the steep fee increases is that this “prices out” migrants of modest means. 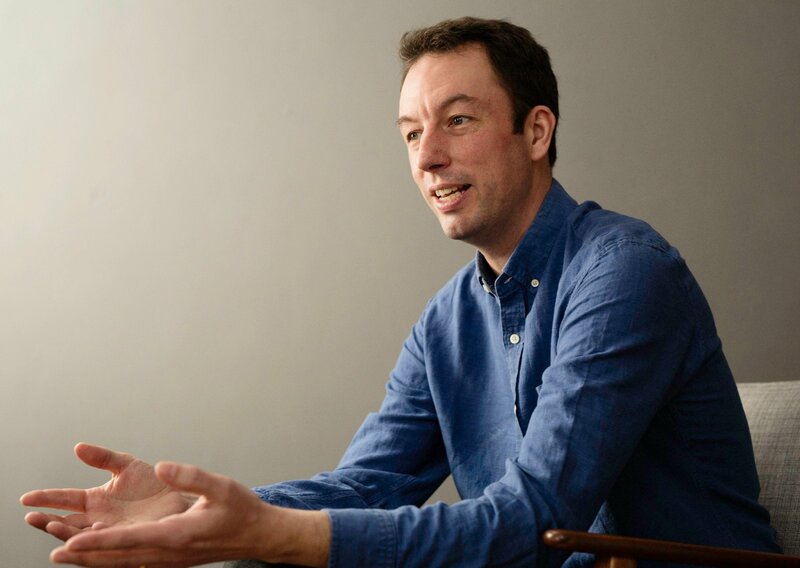 There is certainly anecdotal evidence that families struggle to afford the necessary fees and the earnings threshold for spouses and some are driven to explore alternative migration routes as a consequence. For children, the cost of registering as a British citizen is £973. This is literally prohibitive for unaccompanied children who otherwise qualify for citizenship. The high cost may well deter parents who are struggling financially from making applications that would be in the best interests of their children. Through the charge we want to incentivise employers to think differently about their recruitment and skills decisions and the balance between investing in UK skills and overseas recruitment … There are many examples of good practice, but it seems that some employers would prefer to recruit skilled workers from overseas rather than invest in training UK workers. large enough to have an impact on employer behaviour and that this would be the right level to incentivise employers to reduce their reliance on migrant workers. The Immigration Skills Charge is explicitly intended to make foreign workers uncompetitive in order to reduce immigration. It is a classic “tariff” in intention and effect. Like all tariffs, such misplaced protectionism is likely to have unintended consequences, including making us all poorer. Imposing these tariffs on human beings in the form of onerous and — for some — unaffordable application fees as if they were widgets, whether for entry as family or as workers, is inhumane and is very poor policy indeed.